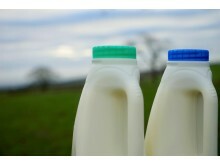 Müller, Britain’s leading producer of branded and private label fresh milk, cream, butter and ingredients is rolling out a new lightweight recyclable milk cap, which uses 13% less plastic material. 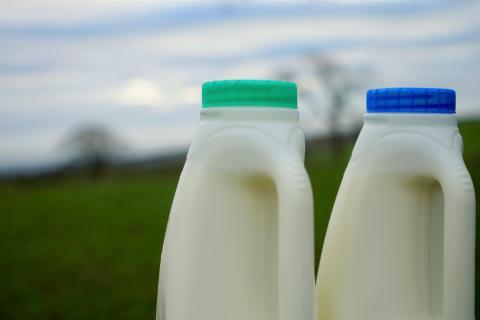 The innovative solution allows the business to remove 300 tonnes of plastic every year, the equivalent weight of 231 million ‘stealth’ milk caps. Having successfully completed various trials across Müller’s network of state-of-the-art dairies throughout 2018, all of Müller’s branded and private label fresh milk products will include the new lighter cap, which weighs just 1.3g, from February 2019. 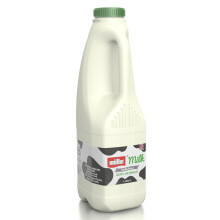 Müller’s HDPE fresh milk bottles, used for all branded and private label fresh milk products, are already 100% recyclable and the business is aiming to increase the use of recycled plastic in its bottles to a target of 50% by 2020. Alongside working with suppliers like PACCOR, Müller is using the newly acquired assets to continue pursuing innovative packaging solutions, working in partnership with its customers. 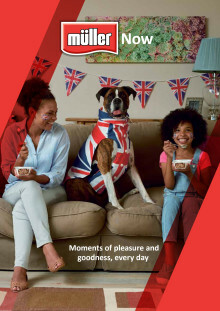 While the industry debates the future sustainability of the fresh milk processing sector, the new caps form part of Müller’s overall plan to create a profitable, progressive and efficient fresh milk business in Britain, with new capabilities to make the next generation of fresh milk, cream and flavoured milk products. “We’re clear about the need to reduce our use of plastic, and we have removed 10,000 tonnes of plastic from our milk bottles since 2016. This is great progress, but we can, and we will do more. 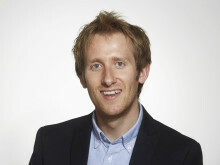 Müller is an Official Supporter of British Athletics and Athletics Ireland. With branding and activation rights for four events in 2019, Müller aims to empower consumers to make active and healthy lifestyle choices.